The Torre Blanca, or White Tower, like the Tower of Solsona, was one of the advanced fortifications for the castle of Castellciutat. The latter protected the defensive complex from the southern flank. 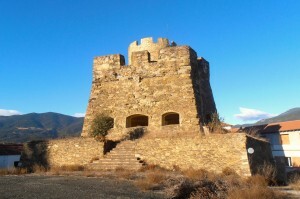 This is the main fortification of the Castellciutat defensive system. The site was built on the remains of the old castle of the Counts of Urgell. 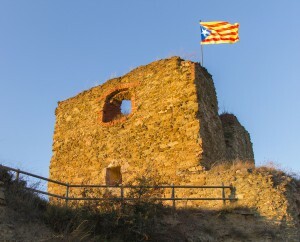 This is an advanced fortification for the fortified complex of Castelciutat. The principal core is a viewing tower topped with a terrace. Itinerary 3 focuses on Castellciutat, an ancient municipality integrated into La Seu d’Urgell in 1971, which has always been a centre with its own personality. Historians have often placed importance on Castellciutat as the supposed original nucleus of La Seu d’Urgell, whether due to the survival of the place names or because the strategic location of the hill makes one imagine it had a military use dating back to prehistoric times. However, given the lack of archaeological evidence, no assertion can be made in this regard. 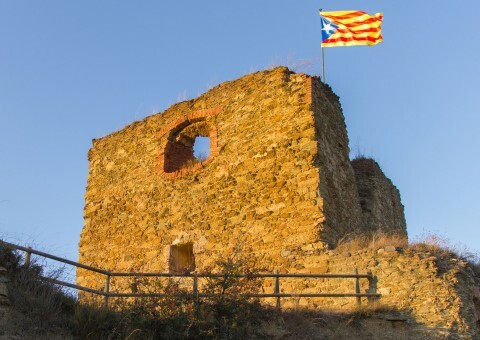 On the other hand, we can be assured that Castellciutat is an outstanding complex, very characteristic of modern military heritage and that it is, without any doubt, the greatest heritage asset of this village. 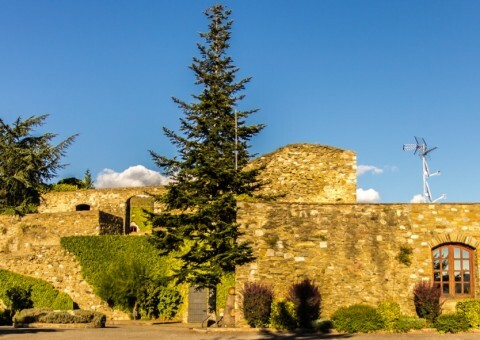 The proposed itinerary is quite long, and is located some distance from the town of La Seu d’Urgell, which is why we recommend the use of s vehicle to travel to the various points of interest. We cross the Valira River over the bridge of the N-260 highway to begin our visit at the Tower of Solsona, an advanced fortification of the fortified complex of Castellciutat that includes the main stronghold, the Castle. 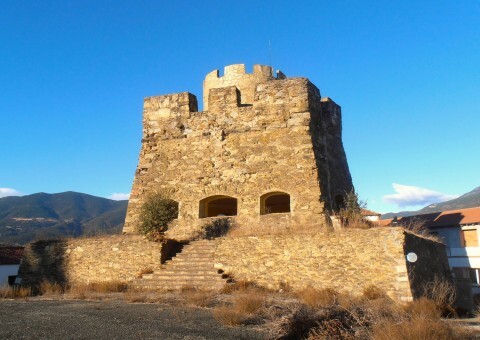 Once the visit is over, we go back the way we came until we again reach the road that leads to the Castle of Castellciutat, an extraordinary example of the military architecture from the end of the 17th century and which was the scene of various conflicts throughout the 18th and 19th centuries. The complex currently houses hotel facilities. From this point, we go through the town of Castellciutat, where we can visit the parish church of Sant Feliu, and then go back in the direction of the Fortress which was also an additional defensive point for the fortress of Castellciutat and which, during the second half of the 20th century, housed an army barracks. With the visit to this complex, we complete the Castellciutat itinerary.